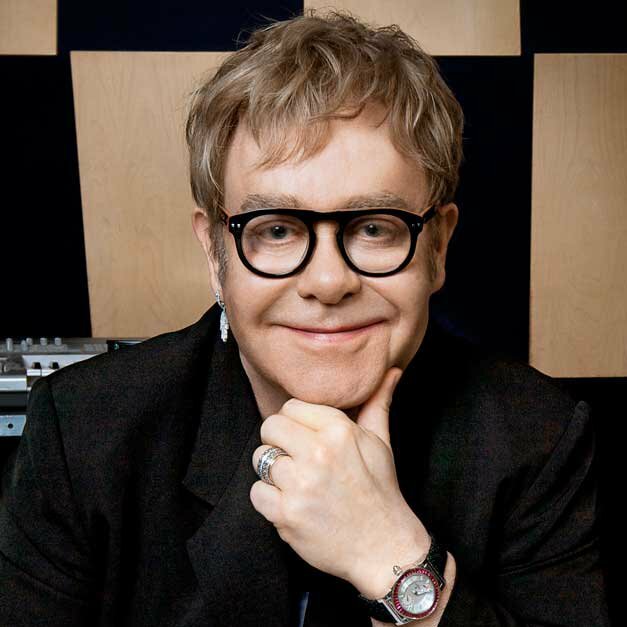 When Elton John released Songs From the West Coast on Oct. 1, 2001, the music press made a big deal of how much the album sounded like Elton’s early ’70s work. But the rock legend wasn’t so much inspired by his old work than he was stirred by a new, young troubadour. John even thanked the alt-country singer-songwriter in the liner notes “for making me do better.” Before making his 27th studio album, he met with his longtime partner in songwriting, lyricist Bernie Taupin, and talked about working a little bit harder on new songs.